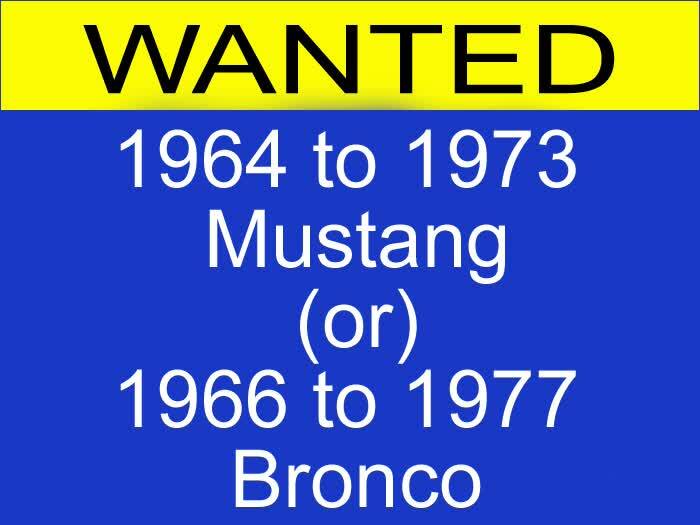 Coupe, Convertible or Fastback Mustang. From project to fresh restoration. I am a capable cash buyer. This page has been viewed 2114 times.